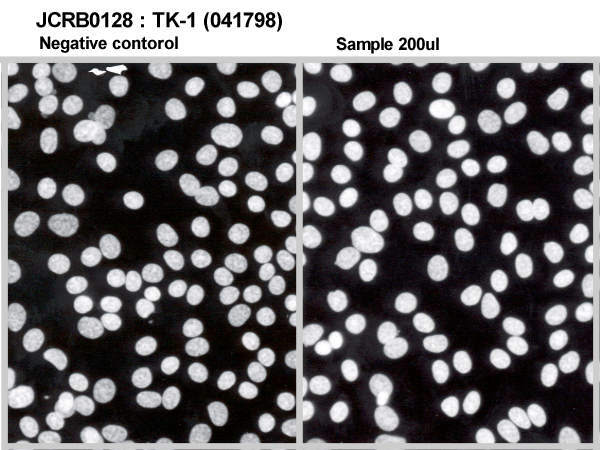 Stop providing for the issue of quality control. 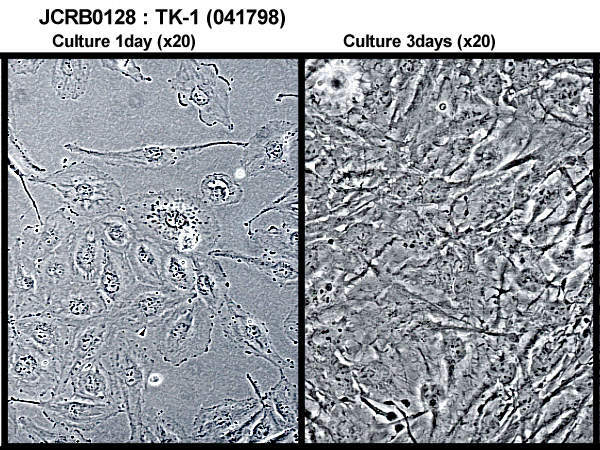 (Please contact us for more information) Human glioblastoma multiforme cell line. 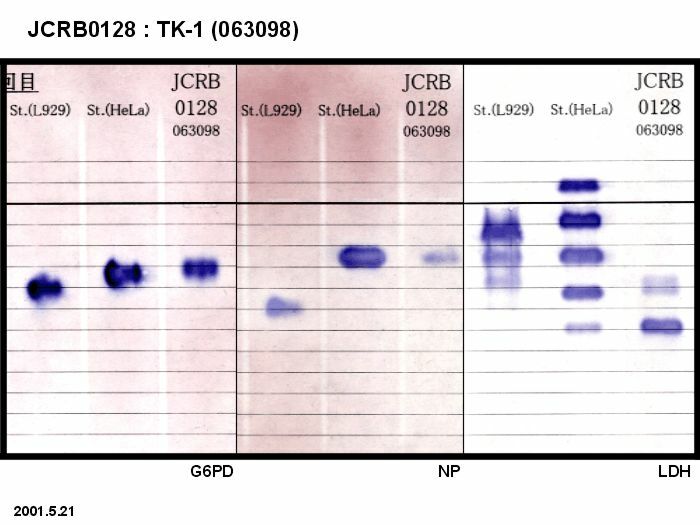 Cross-Culture contamination with U251 suspected. 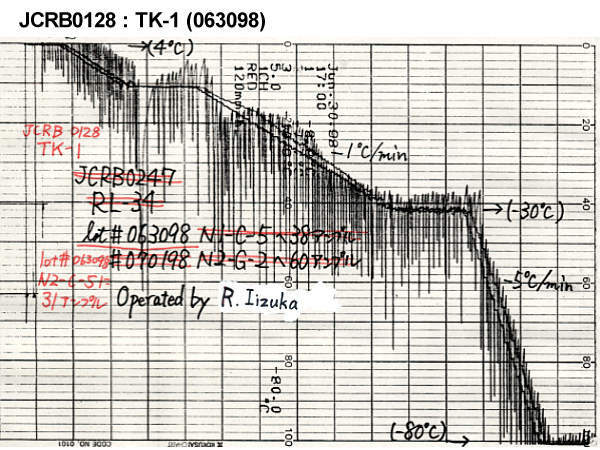 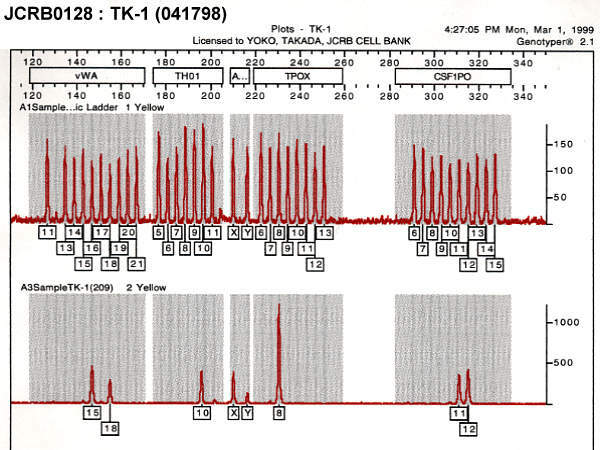 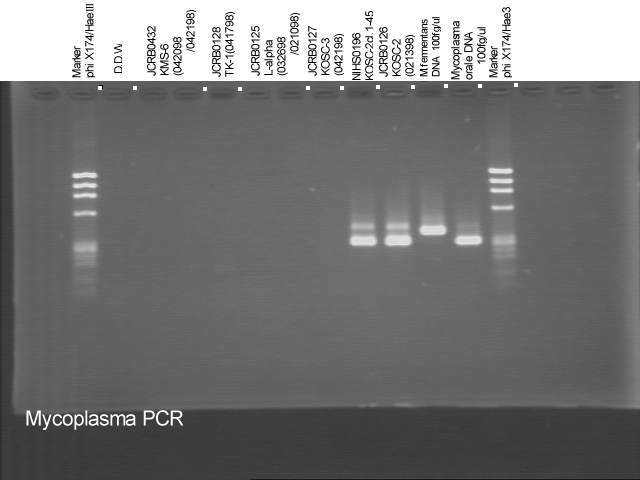 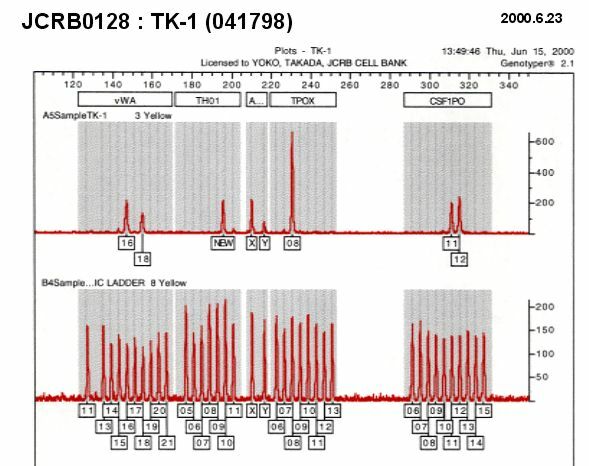 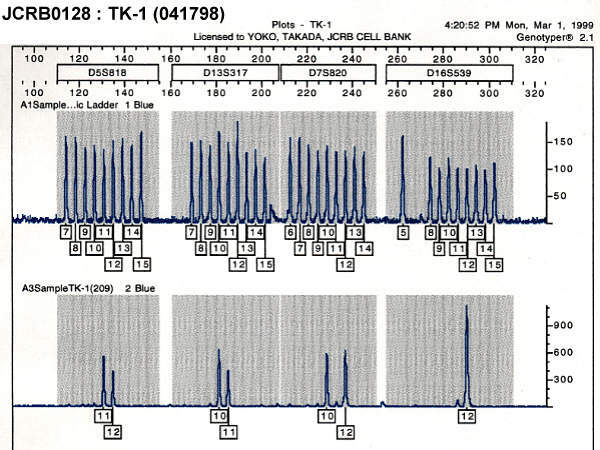 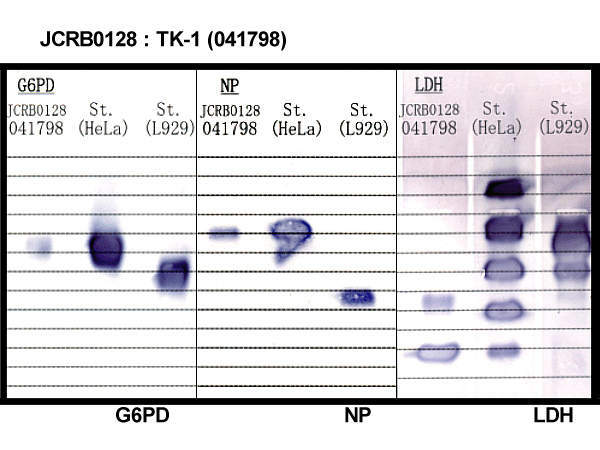 STR-PCR experiments suggested the cross-culture contamination with the U251 (RCB0461). 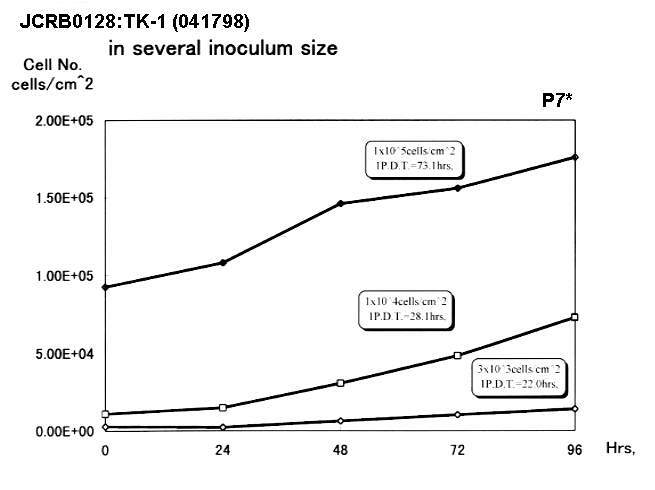 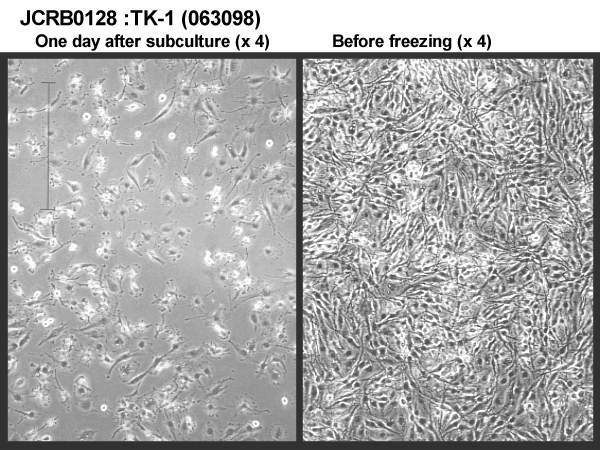 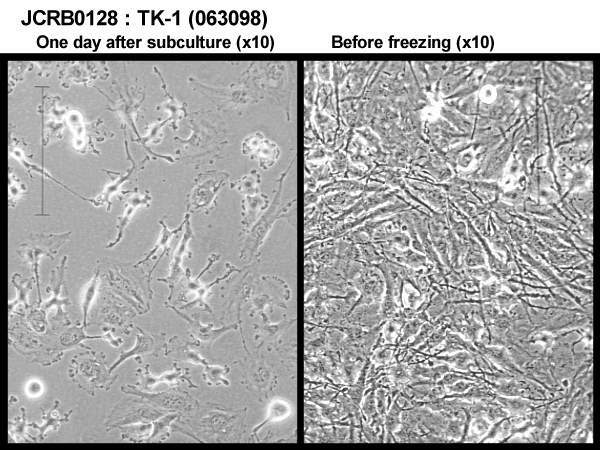 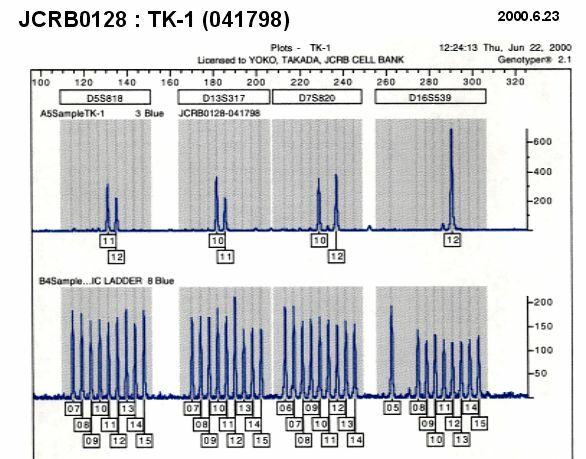 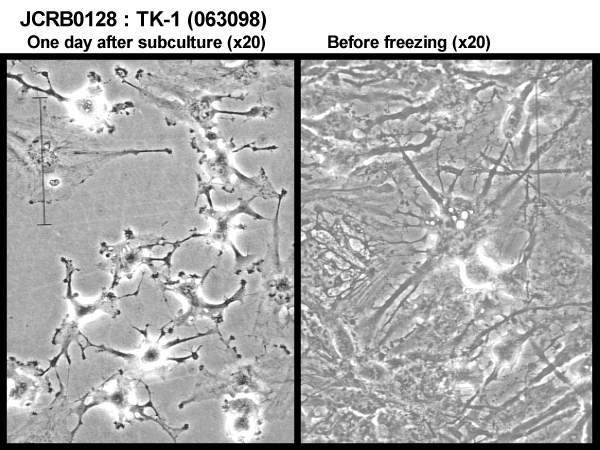 [Establishment of human glioblastoma cell line "TK-1"]. 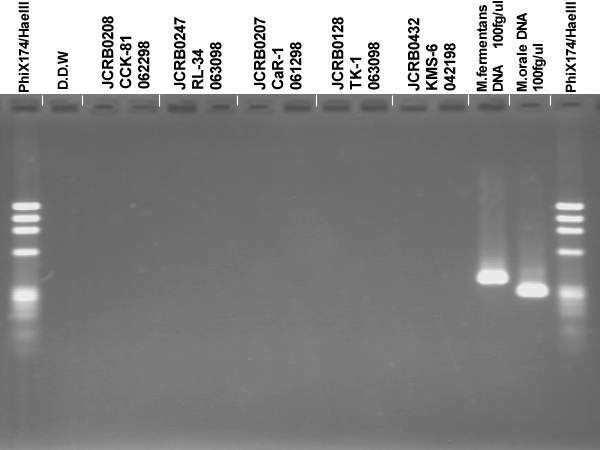 Eagle's minimal essential medium with 10% fetal bovine serum (lot.Rehatuin LB94203). 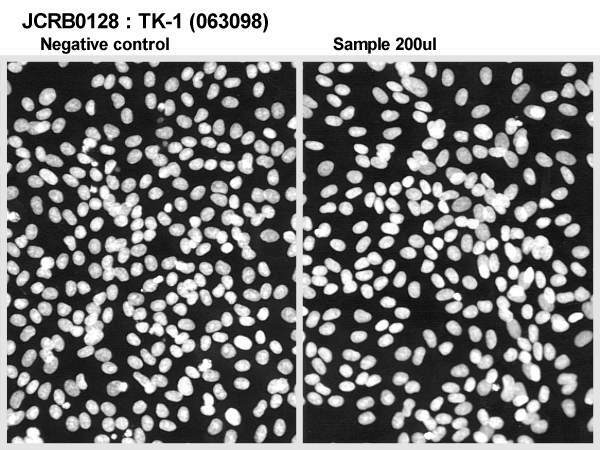 Cells harvested after treatment with 0.25% trypsin and 0.02% EDTA. 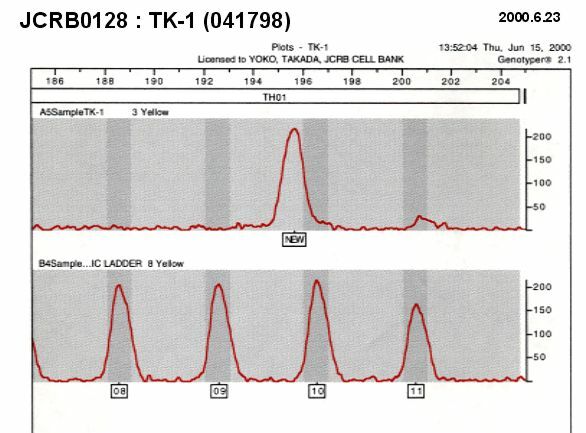 Subculture every 4-5 days.